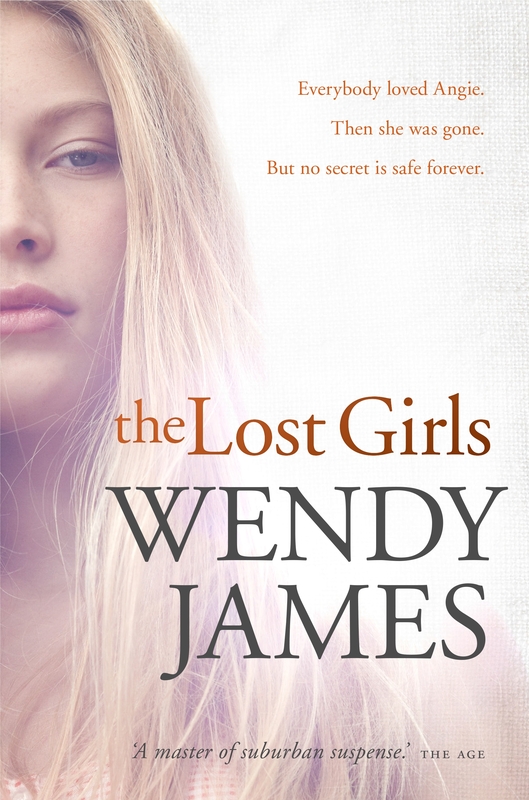 If I’m looking a little tired today, it’s because I stayed up late finishing The Lost Girls, a fast-paced mystery set in the town of Curl Curl, a Northern Sydney suburb. The present tense of the story is 2010, and the book opens with Jane. Despite the tragic loss of her adored cousin Angie many years ago, Jane, now forty four years old, lives a quiet life with her husband Rob and daughter Jess, who is twenty-two. Jane and Rob run an antique shop Jane inherited from her grandfather, and Jess is busy taking classes at the local TAFE. When Jess meets journalist Erin Fury, who is doing a story on the long term impact of murder on families. Jess puts forward her mother’s name as someone who might be worth interviewing, and before anyone understands what’s happening, a series of interviews begins between Jane and Erin that open the door to a painful, long-buried past. The developing story is narrated in alternating interviews and flashbacks, moving in and out of the various characters’ points of view. Little by little we come to understand the story that drives the novel — Angie’s unsolved murder that took place in the summer of 1978, while Angie was staying with Jane’s family. Angie was beautiful, precocious and confident, and Jane adored her, as did her older brother Mick, whose own life fell apart after Angie’s death and who is suffering from PDSD. The slow revelation of the past and the way it has distorted and shaped the present is handled beautifully by Wendy James, who turns the murder mystery into a deep character study that explores the nature of tragedy, of loss, of the lies we tell ourselves, and something else too – how we carry on and rebuild in the face of all that pain. The pace too is furiously fast. As we get to know the characters more and more deeply, we become immersed in the mystery and suspense. The secondary characters are no less beguiling – Jane’s father, whose sudden blindness, deafness and muteness has meant that he needs to be in a nursing home, and her anxious mother, are both brought into the story little by little, along with Jane’s husband Rob, who also develops from a shadowy background character to someone with his own secrets. The more we read, the more we begin to see that that the least important character, despite being initially cast as the focus, is Angie. We never get her point of view, nor does she get the opportunity to develop as a character. Though Jane, Mick, and Erin, and all the secondary characters too, see what happened as Angie’s story, what we begin to realise is that that this is the story of Jane, of Mick, of Erin, and of those that survive. Coming to terms with life, in the face of death, becomes a subtle but powerful theme that runs throughout the novel. Though solving the crime does certainly drive the narrative pace in The Lost Girls, this book is a rich, dense novel, that goes so much deeper than whodunit. As is almost always the case with Wendy James, her ‘best-seller’ airport styled cover belies the fact that this is as much literary fiction as it is a crime novel, driven, above all, by character growth, deep themes, and exquisite writing.